Known for its personal touch, Raleigh Ear Nose & Throat takes care of their patients with a full circle approach. The logo design for this brand presents the outline of a head and face, emphasizing the practice’s focus and specialization. 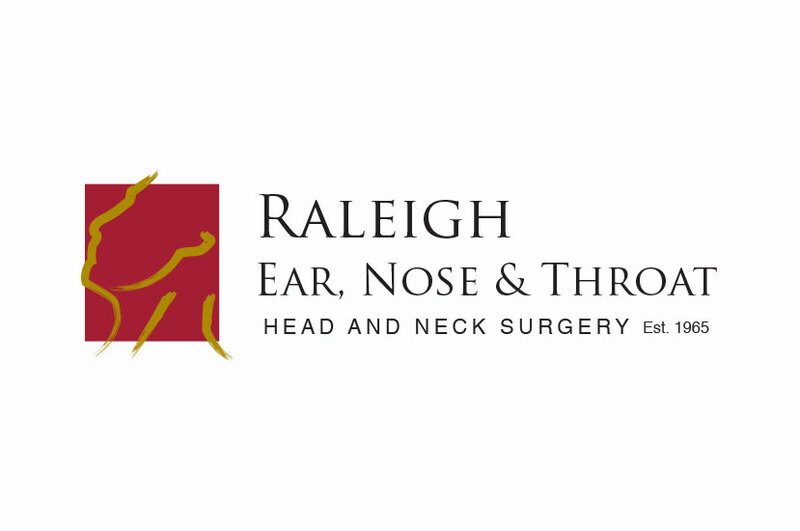 The Raleigh Ear Nose & Throat logo incorporates classic art features and rich colors to create an energetic brand. Gold brush strokes over a crimson background add an impactful punch to this logo design. Attention to detail in this branding helps Raleigh Ear Nose & Throat communicate with patients the quality service and personalized care they will receive. It’s a professional and classic logo.